This cotton shirt is made for the club fan. This shirt will feature the logo of Elite on the front of the shirt . It has all the quality of a real team shirt. 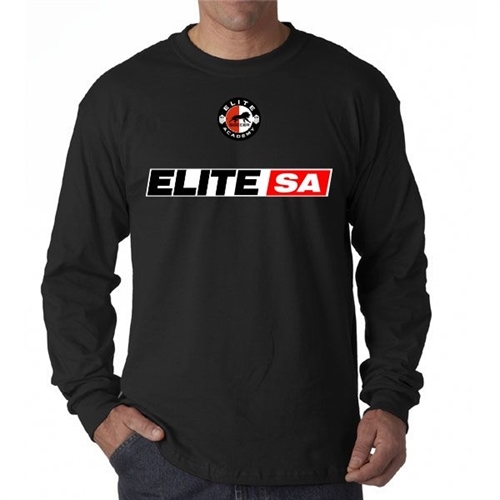 This cotton t-shirt is a great fan, parent and off-field item to show your team spirit for Elite SA.